Royal Flush Draw results for the weekend of 29/04/2012 were 5, 8, 12 & 19. There was no winner, consolation prizes went to Robert Cassidy, Corkermore, Willie Gallagher & John O’Shea. Bingo in Dunkineely on Friday night at 9pm. We have now changed the books from 10 page to an 11 page book, which means a further two chances to win. Prize money of €1170 paid out, 2 of the panel prizes at €100, one at €120 & one at € 70. Three of the line prizes at €40. The additional prize for checking on the magic number on the last panel, has now reached €1,450. The Take you Pick Jackpot of is €150. The Club sincerely thank everyone who supports our weekly bingo, our Royal Flush Draw and all our Fundraising activities. 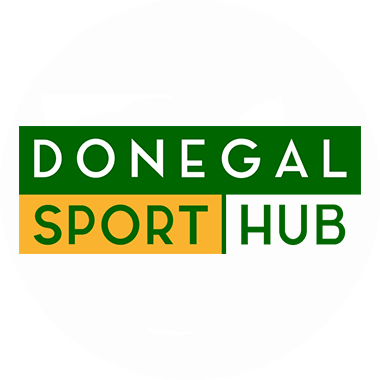 Club Donegal is one again on offer this year and its especially beneficial to those who attend league and championship games throughout the county, as it gains free access to all fixtures. The cost for the year as set by the county board is €200 but the club are offering it to general members for €100, the same price as previous years. which includes membership, for playing members it will cost €130, which will include their membership also. Neither teams were in competitive action over the weekend but are in action next weekend, were both teams play Moville at home. The Reserve side did have a run out in a challenge game against a physical Pettigo side and lost out on a scoreline of 0-8 to 1-9. The club’s underage sides are currently very busy and both are playing and training very well. The club’s U14 side have a good win against local rivals Killybegs on Monday evening coming out on top on a scoreline of 5-6 to 3-8. Next up for the team is Kilcar on Wednesday evening at 7:30pm in Dunkineely. Your support would be very welcome to cheer the side on. The St. John’s minor side are due to play Four Masters in their second league match on Friday at 7:00pm in Killybegs. Again your support would be much appreciated.